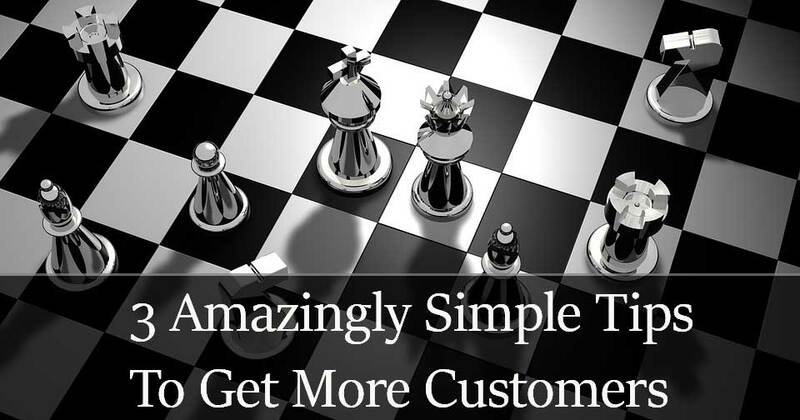 Are you finding it difficult to get more customers to your website? There’s lots of conflicting information around which can make the situation confusing, but don’t worry if you don’t know where to start. By following the steps in this article, you’ll be able to implement a number of changes in the next 24 hours which will benefit your website over the coming weeks. There’s nothing technical to worry about, and it won’t cost you a penny. This is a simple one, but it needs to be done carefully or you won’t get the full benefit. Google likes to see quality listings which refer back to your site. We’re not talking about low quality directories which are scattered all over the internet, many of which want a monthly fee just to display an entry that won’t actually bring you any new business. The primary ones you should be registered with are listed below. There are dozens more out there, and if you can get a listing in a popular one which is closely related to your industry, that will put you ahead of the competition. With Google being the biggest of the search engines, it makes sense to let them know everything you can about your business. It’s easy to do, and it’s free. Follow this link to get started, fill in your company details and location, and they will send you a code in the post which you will need to input in order to verify your address. Once this is done, you’re on your way to showing up in the map listings – which are the results near the top of every Google search – the ones which show nearby companies who provide the service you’re looking for. Although Bing is way behind in popularity, the fact that it’s the default search engine in Windows 10 means that you can still get a lot of visitors from it. 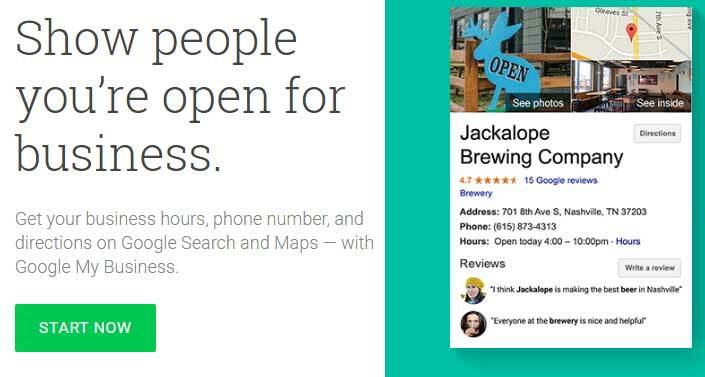 Search for “Bing places for business” – it’s very similar to Google’s offering, only takes a few minutes to fill out, and will certainly bring some additional visitors. Yell.co.uk is the next site where you should ensure you’re listed. Make sure that every entry on these sites is formatted in the same way – with consistent phone number layouts, street addresses and names. It can make a negative difference if one listing contains “CompanyName Ltd” whereas another lists you as just “CompanyName”, so keep a careful eye on this. Use this page to tell your company’s story. Let them know how the business came about, who runs it, who works there, and what sets you apart from your competitors. Another factor here which builds trust is to have some photographs of the staff who work there. People are generally much more responsive and engaged when they can see the people that are behind the business. It’s easily completed and when combined with a “call-to-action” on the page, will encourage more people to pick up the phone or fill out an enquiry form. For some great examples of ‘About Us’ pages follow this link. Many websites have flashy introductions, videos and fancy graphics, but they still lose out because although Google is incredibly smart, it can’t easily identify what graphics/videos are relating to. Google wants to show the most relevant pages to it’s users, and you’ll often find that the companies who rank highest (and who therefore get the most visitors) for a particular term are the ones who have a significant amount of written content on the site. Make sure that this is new and well-written, and you’re half-way there. It’s a bad idea to use text copied from another website – the search engines will recognise this and possibly ignore your page entirely. The other aspect is to make sure that you’re updating the site regularly with fresh relevant writing, and this is why having a blog is often one of the easiest ways of doing this. Google will see that your business is active online, in addition to being a constant source of valuable information in your industry, and will reward you with more visitors. So there you have it – 3 easy to implement tips which you could implement by the end of today which will help you get more visitors to your site in the coming weeks and months. If you’d like any further information on any of the tips given, please get in touch and we’ll be happy to help you. You can read more about our services here.